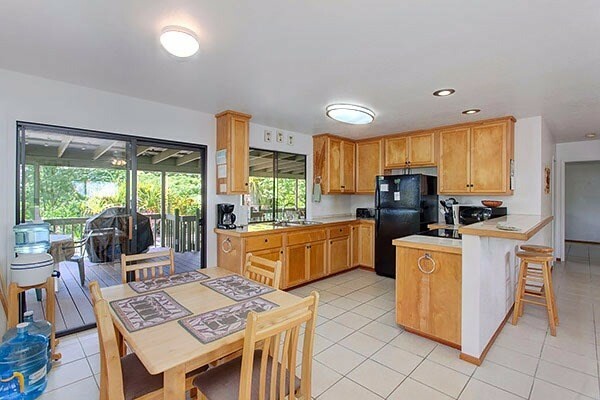 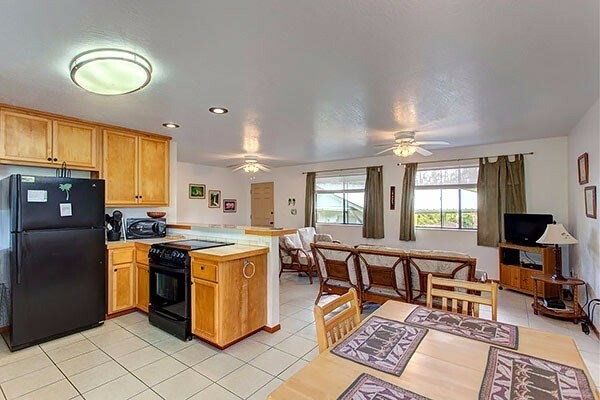 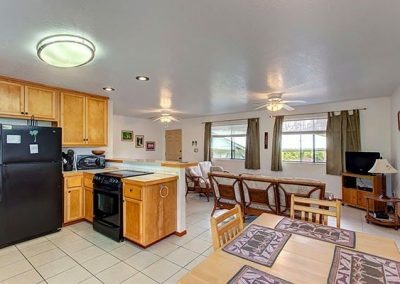 Well maintained, very private home on an easy to care for acre in Leilani Estates. 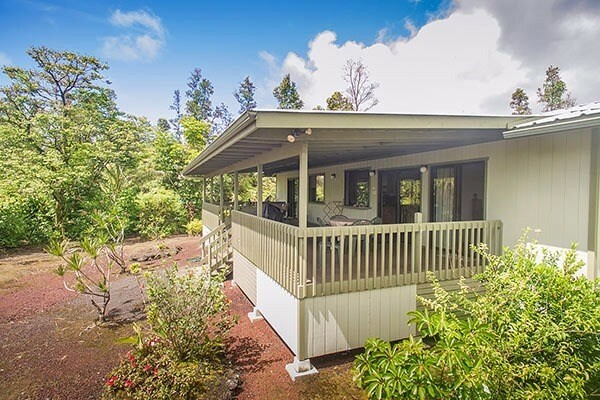 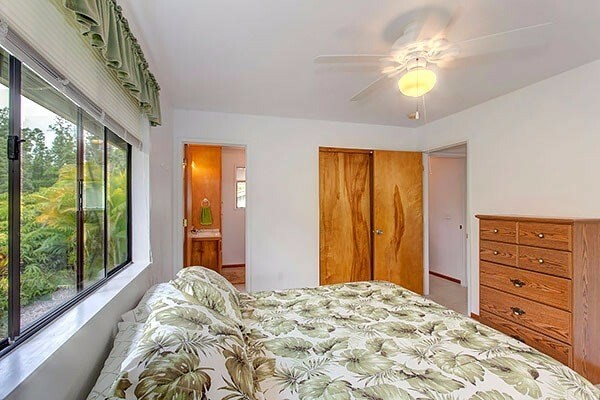 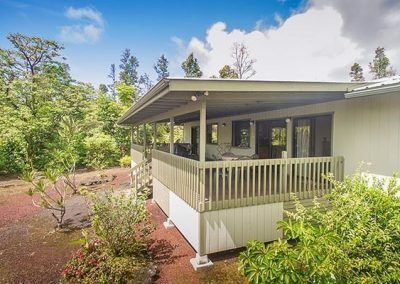 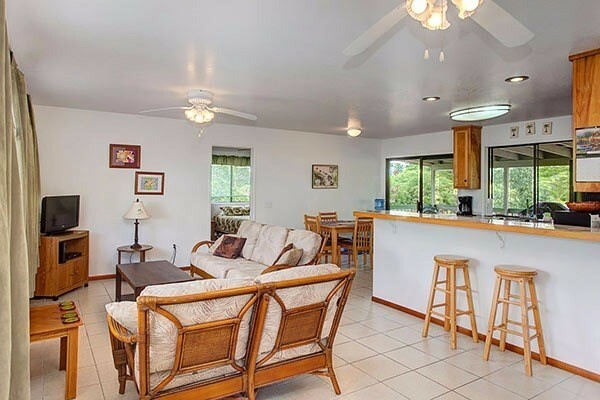 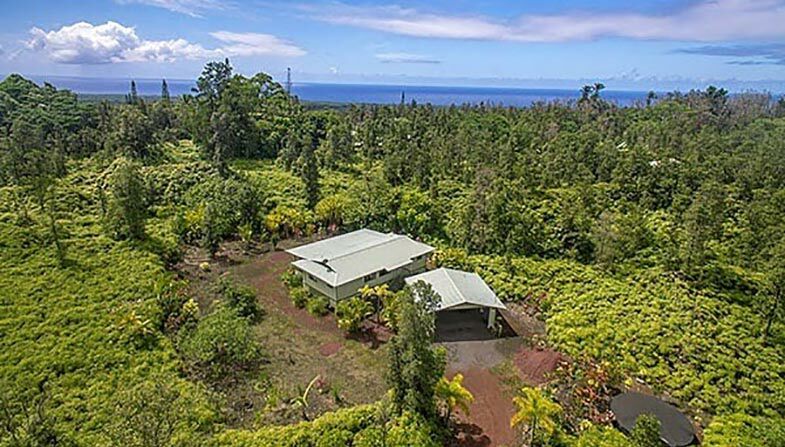 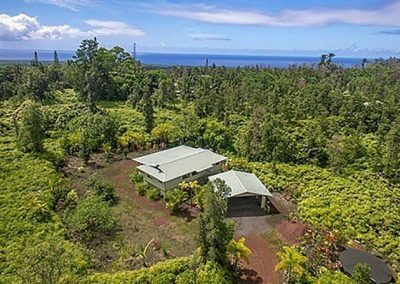 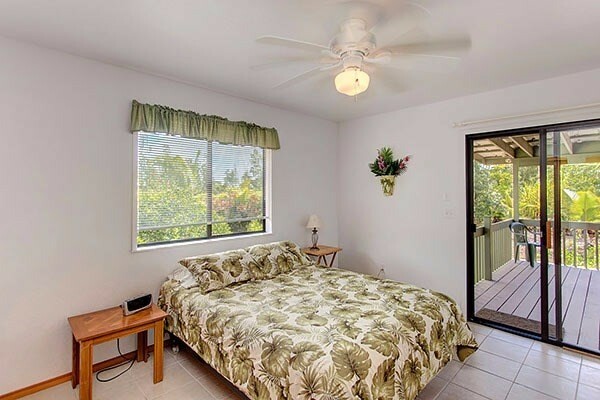 This comfortable home, located atop a natural knoll, is designed to take advantage of the wonderful trade winds and great weather East Hawaii is famous for. 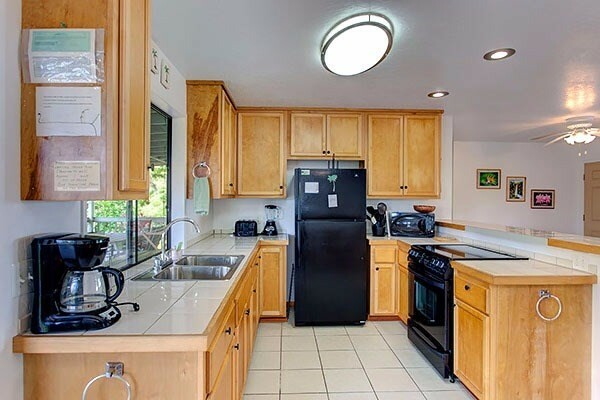 You enter the property down a curved driveway located on the adjacent second acre for sale and come to the home tucked into the property at just the right angle to maximize your peace and comfort. 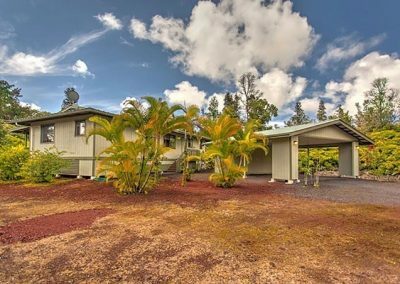 Past the two-car carport with its outdoor shower, enclosed laundry and storage rooms is a split floor plan 3 bedroom, 2.5 bathroom 1,100 sq ft home with 548 sq ft of covered lanai. 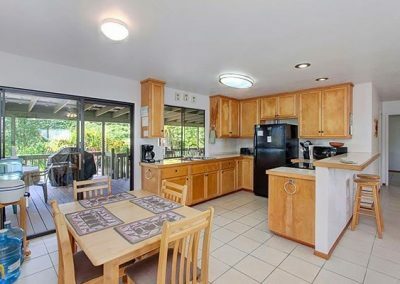 Through the front door you enter into the large open area which includes the cozy living area, large kitchen and dining area. 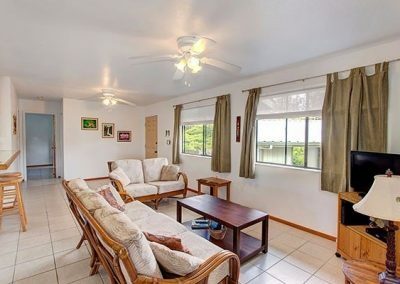 With the large sliding glass door leading to the back covered lanai just off the dining area you have easy direct access (and air flow) to the space you will spend most of your time! 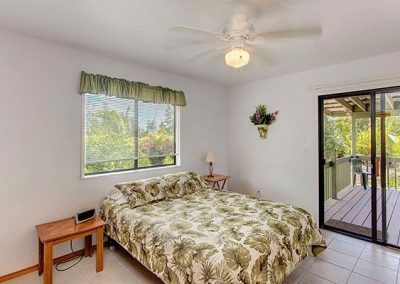 The master suite is to one side of the home and has a spacious full bathroom and sliding glass doors out to the back lanai. 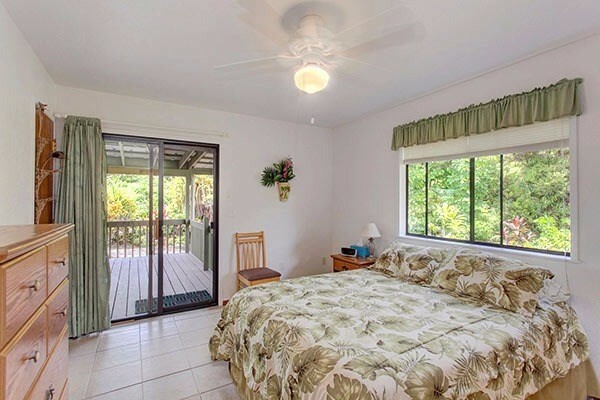 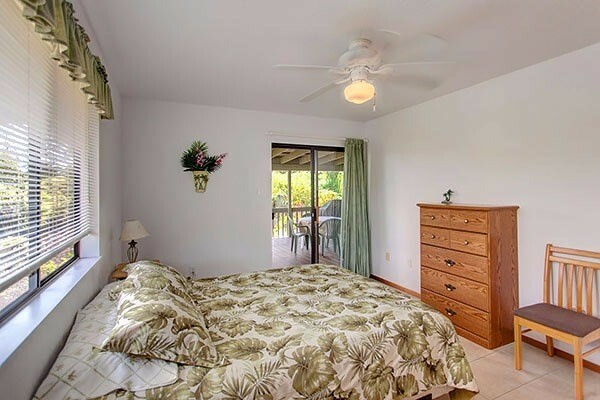 On the other side is a second master suite with its full-sized bathroom and a sliding glass door out to the lanai. 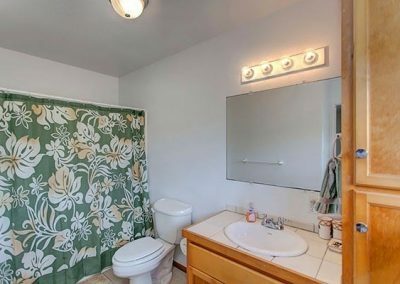 The third bedroom and guest half bathroom round out the home. 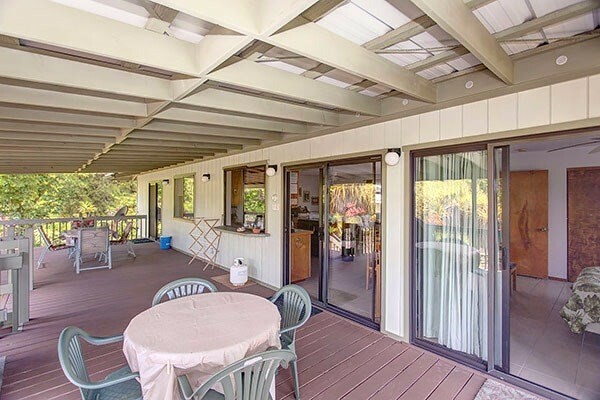 The back lanai is amazing. 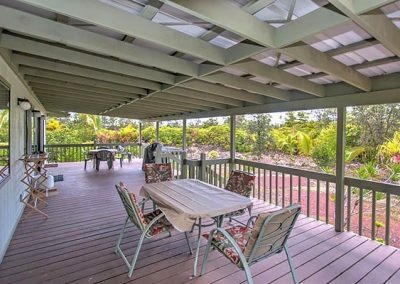 It is a great spot for your outdoor living with room for lots of furniture and easy access to the home and yard. 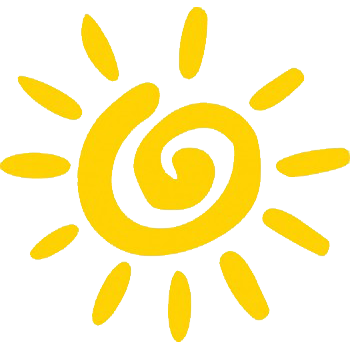 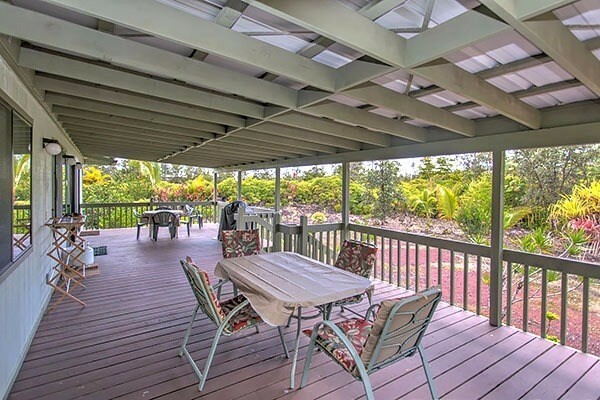 The lanai is covered so can be used at any time and angled in just the right direction to catch the breezes. 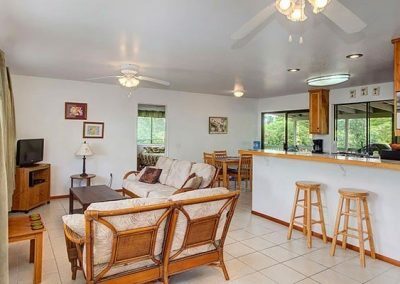 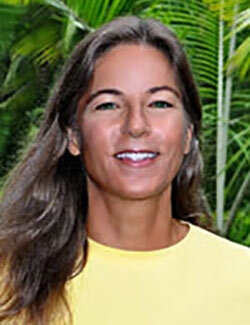 Home has been both a private residence to the owners and a successful vacation rental. 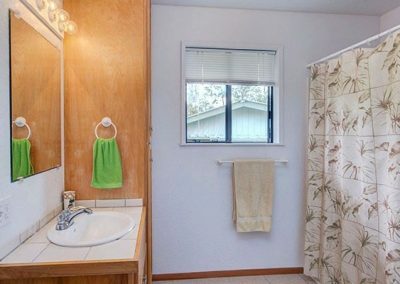 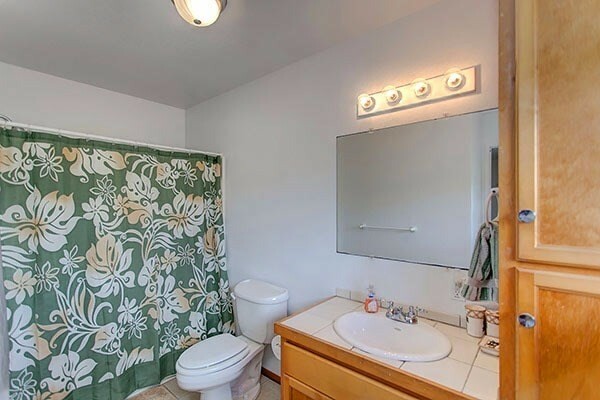 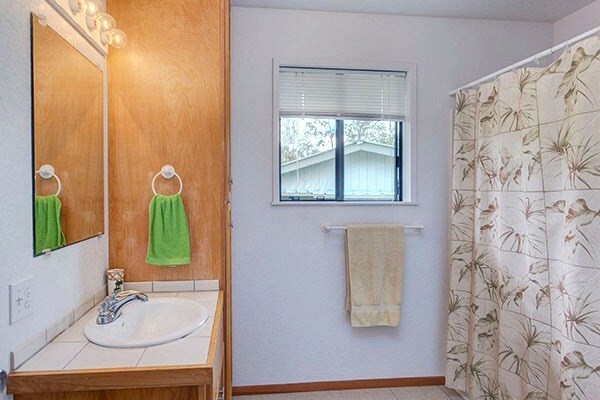 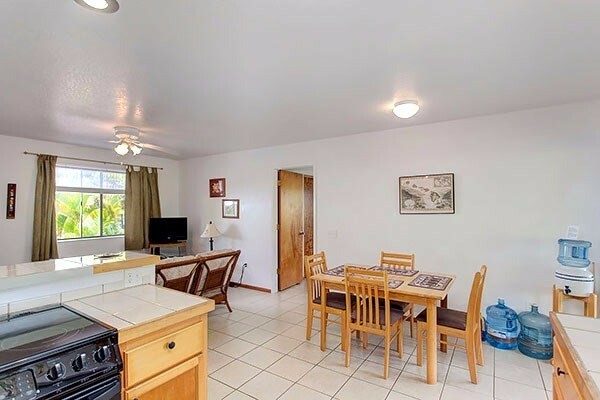 Ceramic tile floors and counter tops are durable, wood cabinets throughout are in great condition and home can be sold turnkey if buyer is interested. 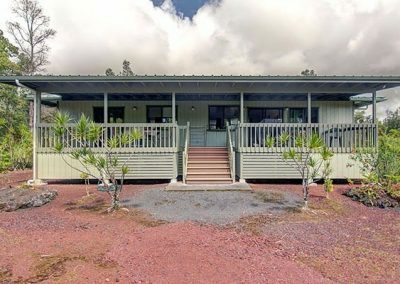 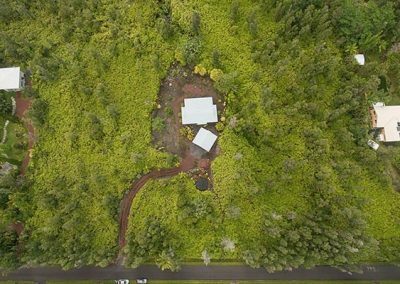 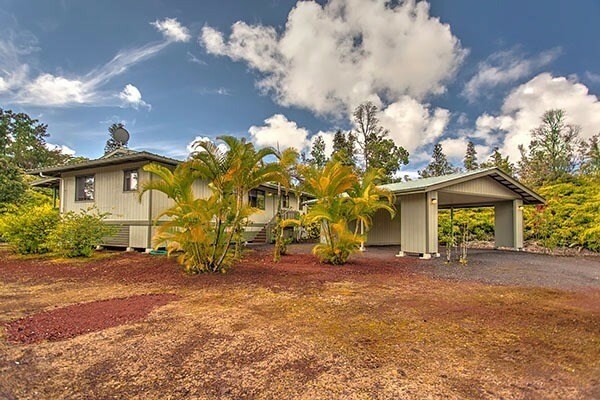 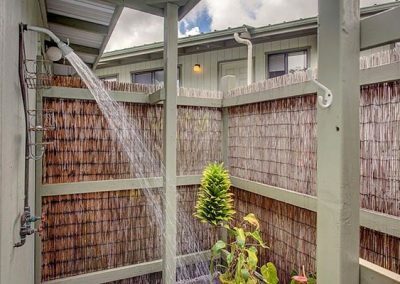 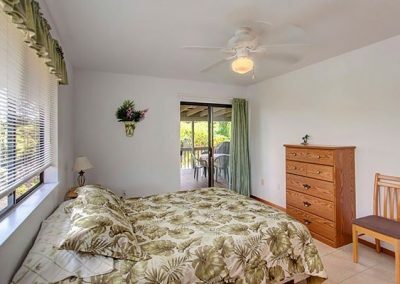 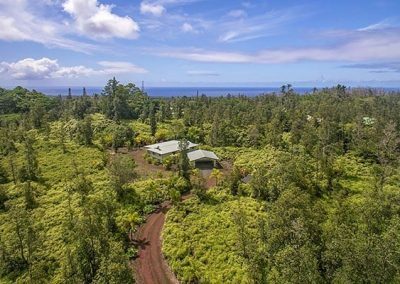 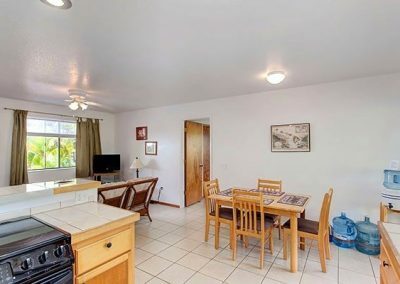 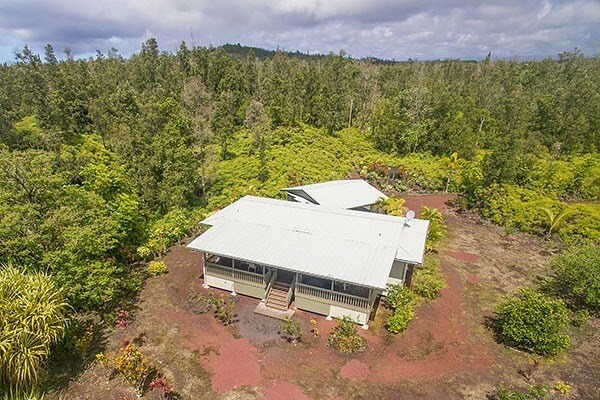 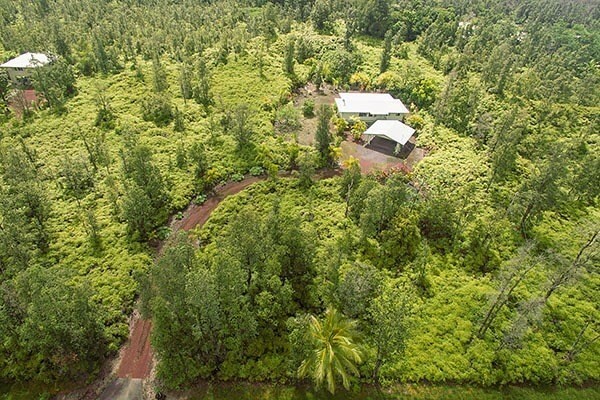 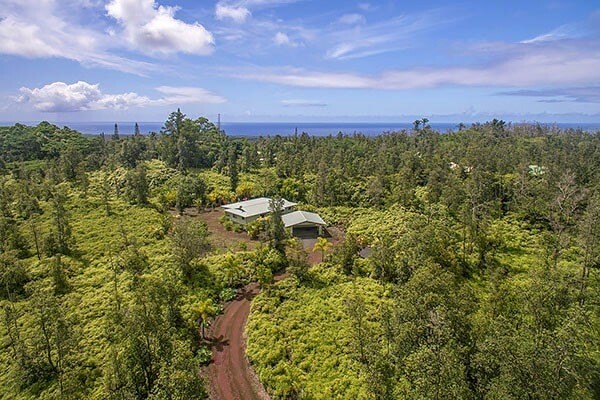 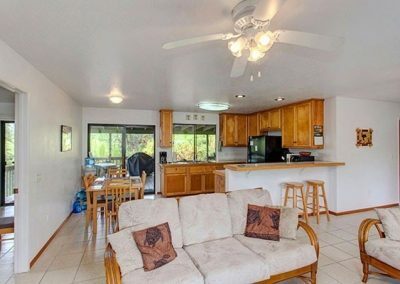 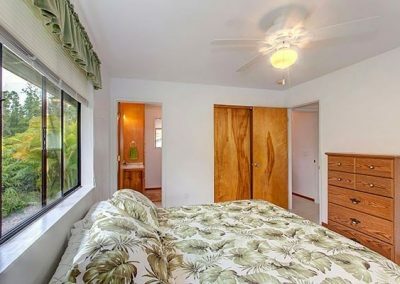 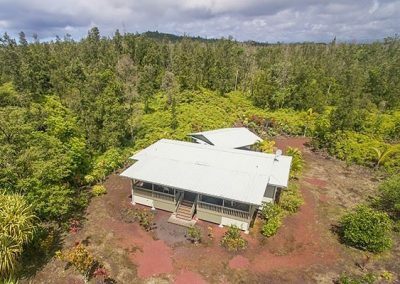 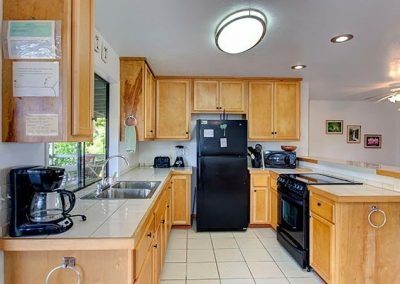 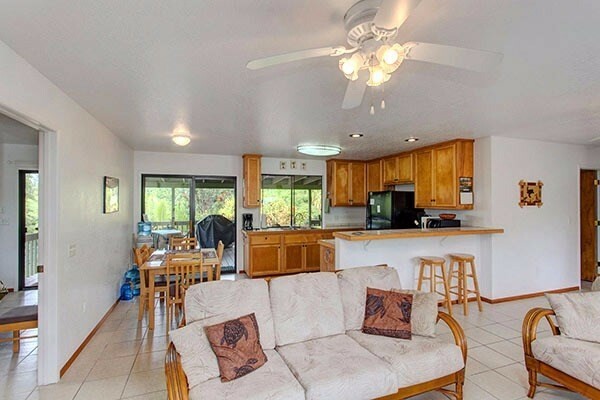 This home, located in Leilani Estates Subdivision, allows for privacy and peacefulness while only a short 10-minute drive to Pahoa Town and all its conveniences or a 10-minute drive to the ocean. 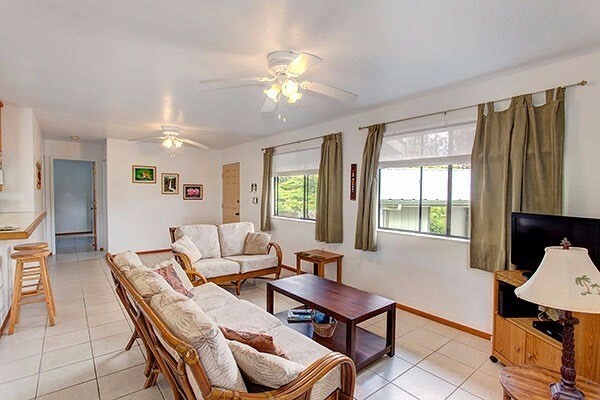 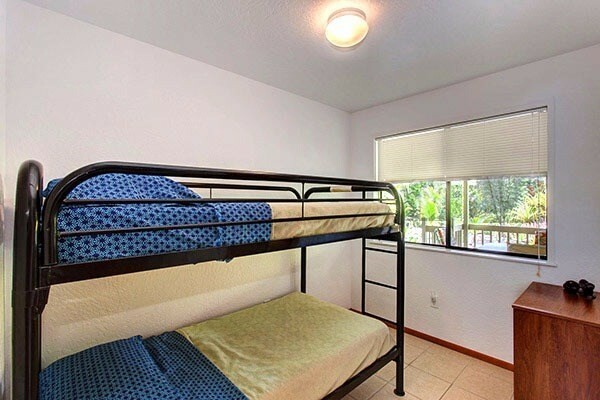 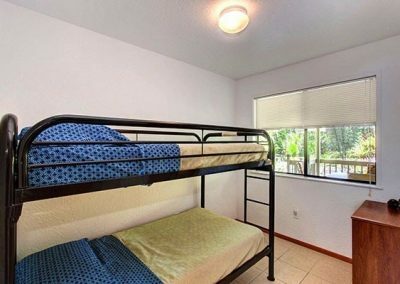 Beautiful, comfortable – this is a home you don’t want miss!